Wanna win 250 dollars of awesome Matrix products???? Matrix Color Lounge App has changed the game. 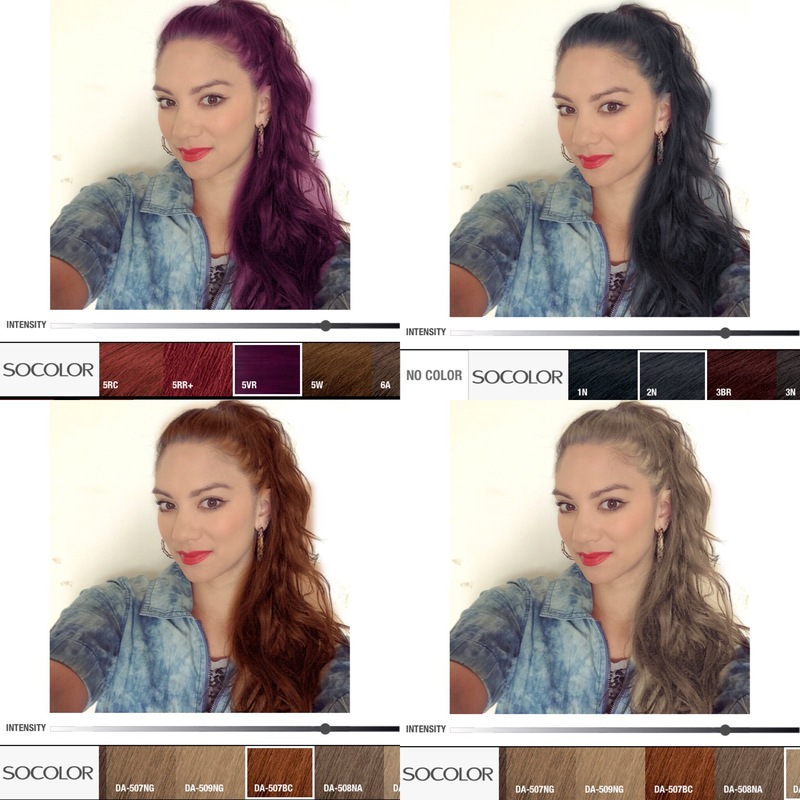 You can now see how different hair colours look on without any commitment! Its free and super fun!! Which colour are you digging on me? Above picture of the prize pack! Winners announced second week of march!! Happy posting! Posted in beauty, hair, matrix, torontoTagged beauty, contest, hair, instacontest, instagram, matrixBookmark the permalink. I’m torn between the purple and the orangey one. They are both so fun. H&M Flagship Canadian Relaunch Party!